A HUGE congratulations on your engagement and choosing to celebrate your day in such a unique way. A tipi wedding really does add extra magic to the occasion, with an atmosphere inside that makes it completely unique! The first job is the one that no one really likes to talk about… budget. Take the time to sit together and work out what you can afford to spend. As well as how much you need to save between now and your big day. This is also a good time to establish if you are going to be receiving help from family, but find out if this is a gift or if there are any “strings attached”. Once you have done this you can decide what is most important to you both and where you are willing to compromise. This might seem early on to be mentioning but it is important for you to be able to plan your day. Having a good idea of your numbers will help you to get more detailed quotations from your suppliers, from caterers and venues to tipi company. 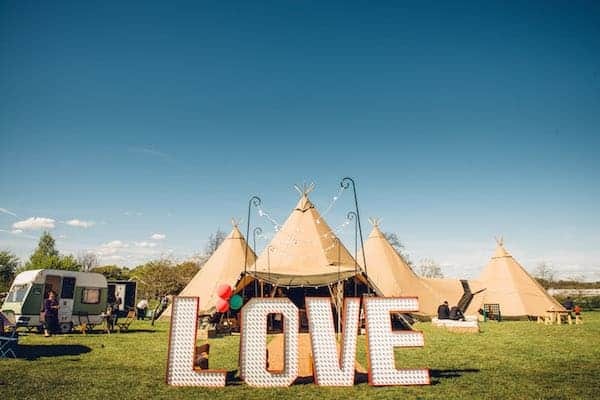 Our stunning giant hat tipis interconnect to create one event space, with your guest numbers dictating how many tipis you will need. Always remember when planning a wedding you will want more in the tipis than just enough seating for your guests. For example, you will want space for your dance floor so you can throw some moves later in the day. As well as a band/DJ, bar, cake table, guest book and all of the pretty detail that comes with a wedding. So when requesting quotations, remember to outline what you would like in the space as well as your guest numbers. This will help to give you a better idea of what space would work best for you. 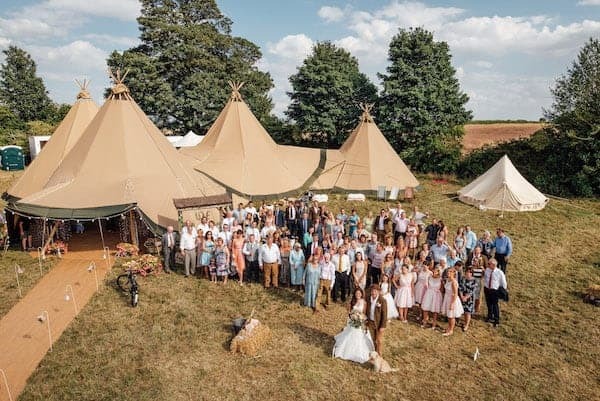 Take a look at what optional extras your tipi company and other suppliers can offer you. They may be able to help with some of the pretty prop hire and this will help you get a clearer idea of the overall cost. Plus it is always better to have more items on your quotations that you can take out later if you wish. With all this information, you are now armed to make your enquires for your wedding quotation. Contact three local suppliers to get an overall feeling of their service, as well as costs. Not many people have seen the tipis or experienced the ambiance that these wonderful structures create. Attending open events gives you a great opportunity to see them in all their glory, as well as meeting other suppliers. 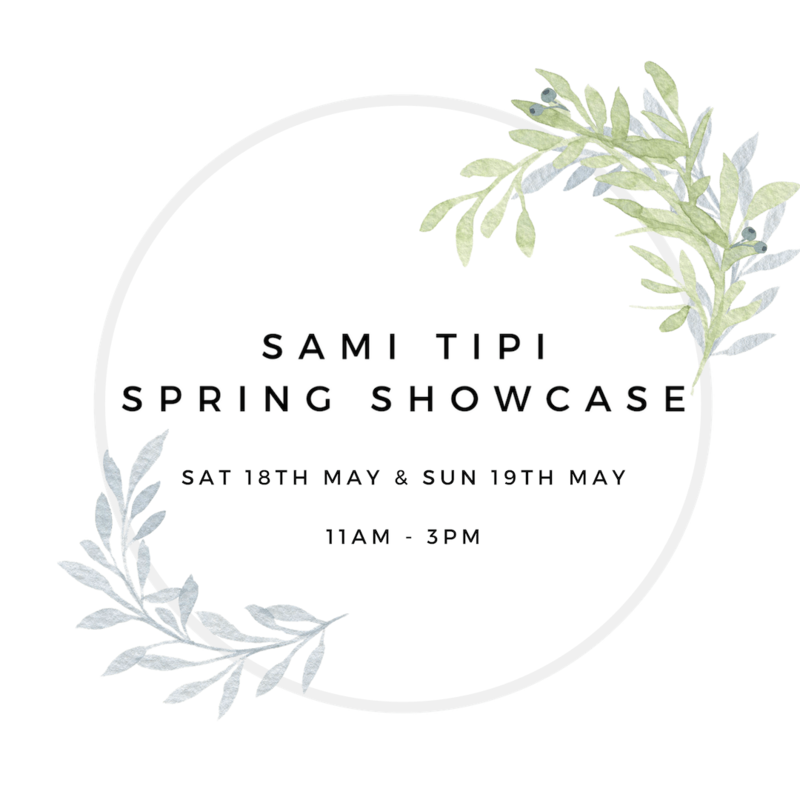 This would be a good opportunity to take the family too, especially if they currently don’t understand your decision to get married in a tipi. 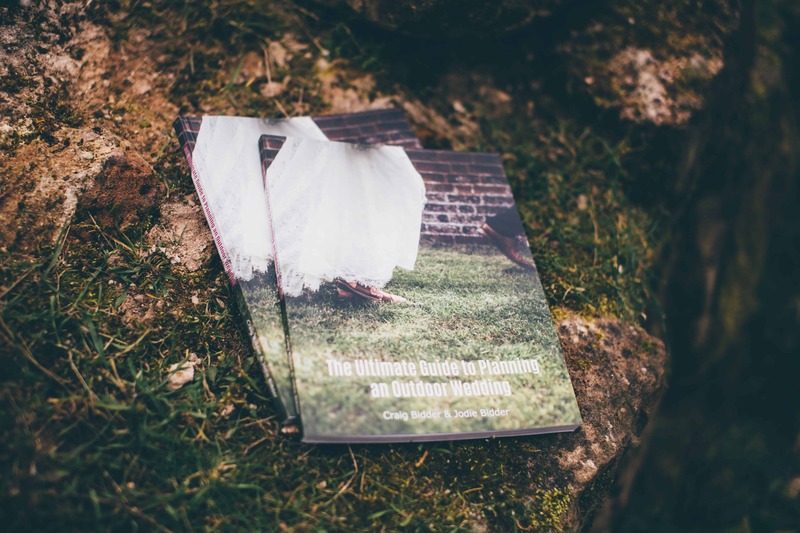 It’s a great way to show them that a tipi wedding is so much more that just a tent in a field! 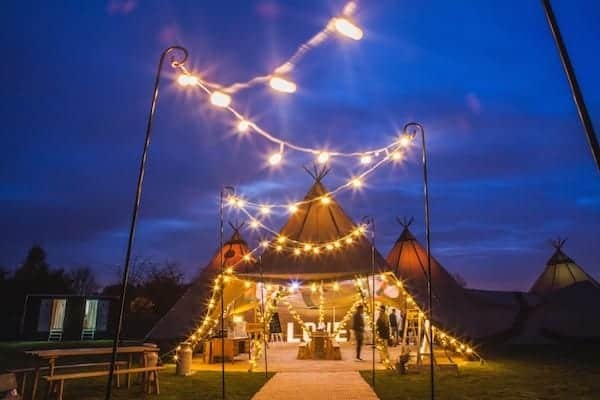 Finding the perfect site to host your tipis can range from family gardens, farmers fields and holiday lodges to sporting fields and boating lakes! The options really are endless! 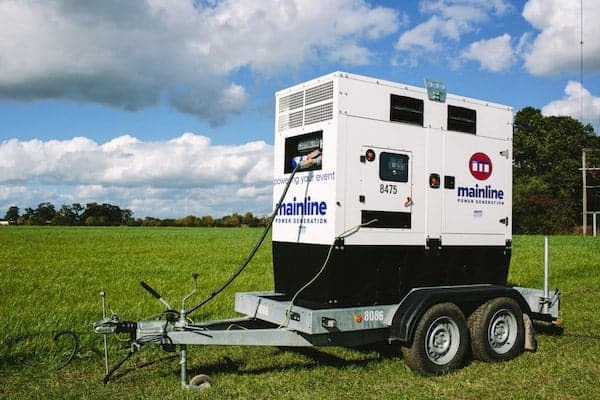 A suitable site has to have good access for the land rover, trailer and trucks/vans that transport the equipment to site as well as having a large enough grassed area that is relatively flat for the tipis to sit on. 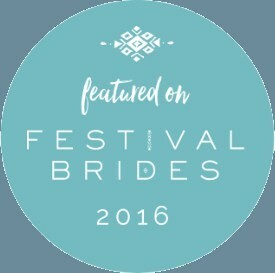 Take a look at our venue page if you are struggling for inspiration. The perfect field may not have facilities such as electricity and toilets. Don’t worry, these items can be hired in. Your tipi company will be able to provide you with local contacts or supply you with a price for these. Also, depending on the time of year you are celebrating, you may require heating. The best advice for this is to put it in to your budget and make a decision closer to the time. Consider the time of year you are getting married and try to see your wedding field at this time of year. This will help you get a sense of the flowers and trees that will be in bloom then. Remember, a venue can look very different in Spring and Autumn than in the Summer. Now go and get inspired! If you haven’t already, pop over to Pinterest and open up the world of pins, pins, pins – here are our boards to get you started. The best tip we can give you is just enjoy it! 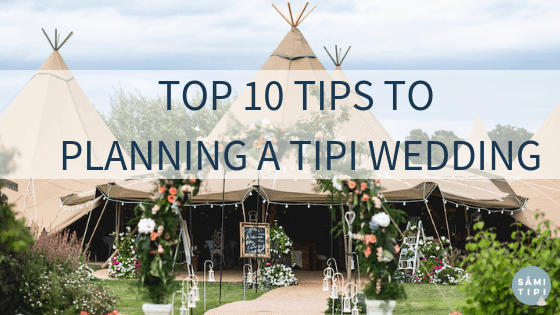 Planning a tipi wedding is really good fun and it allows you the freedom to have the day that you want. 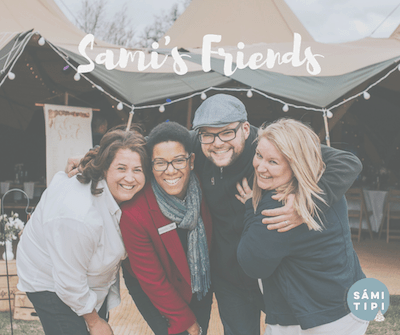 It allows you to bring together the suppliers you want to work with, from the food you want to eat to how you entertain your guests. 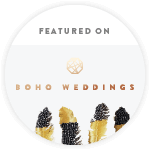 Every day brings you one step closer to having your own unique wedding, so simply enjoy!